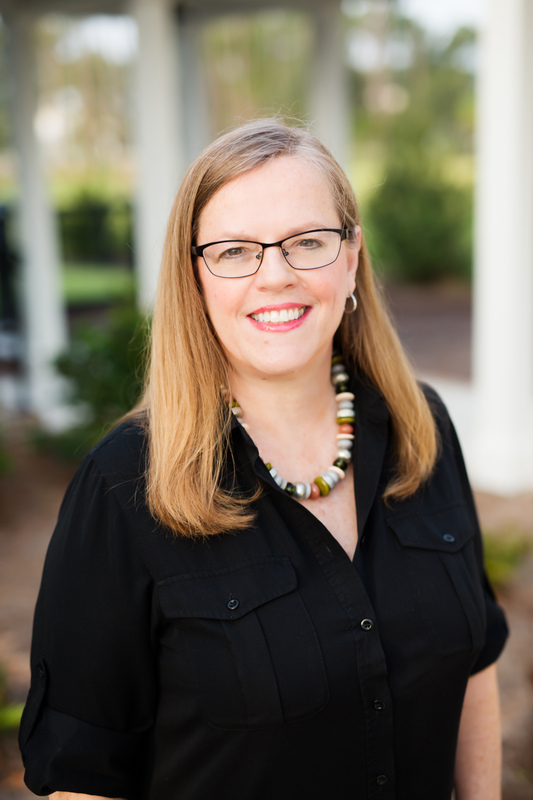 After a successful executive apparel career in New York City, Gerri relocated to the Lowcountry and entered the home building business as her encore career. She brings extensive experience in a variety of disciplines including project management, buying, designing, operations and process improvement. She resides in Oldfield with her husband, John and they have a daughter who is living the city life in Brooklyn NYC. Gerri’s free time is spent designing paper artwork for craft companies, painting, reading long books and exploring all the South has to offer. With her creative thinking, attention to detail and communication skills; she strives to impact all aspects of our homes including fiscal budgeting, quality and customer satisfaction.